Wendy Williams weighed in on a telling topic on Friday’s broadcast of The Wendy Williams Show. 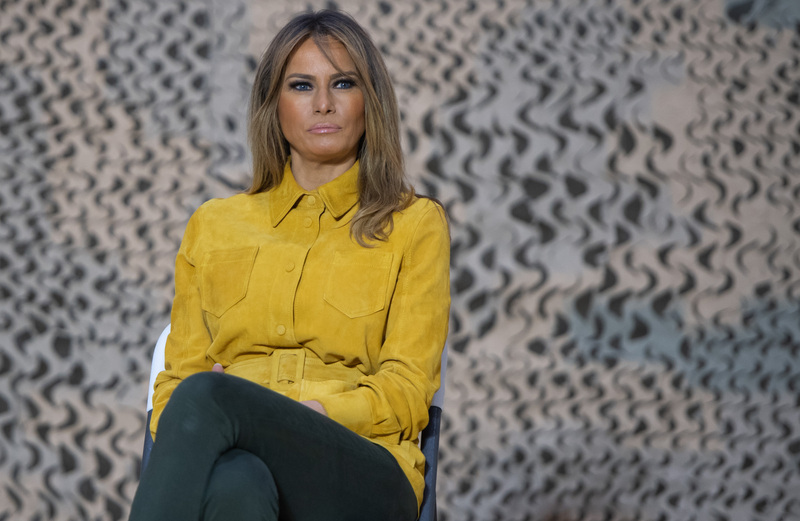 The episode had been pre-taped Thursday, after Williams hosted the live show without wearing her wedding ring — or mentioning any marital issues — just before news of her divorce broke. During Friday’s “Ask Wendy” segment, a newly single fan sought advice from the host about jumping back into the dating scene. PEOPLE confirmed on Thursday that Williams, 54, is splitting from her longtime love and manager Kevin Hunter. The daytime talk show host filed for divorce after two decades of marriage, a source confirmed. Plus, she took an extended hiatus from The Wendy Williams Show from January until March, saying she needed to recover from a fractured shoulder and take care of herself due to her battle with Graves’ disease, an autoimmune disease that affects the thyroid.